Unlike most students, the Duchess of Cambridge spent much of her time at university getting to know a Prince – her future husband, William. 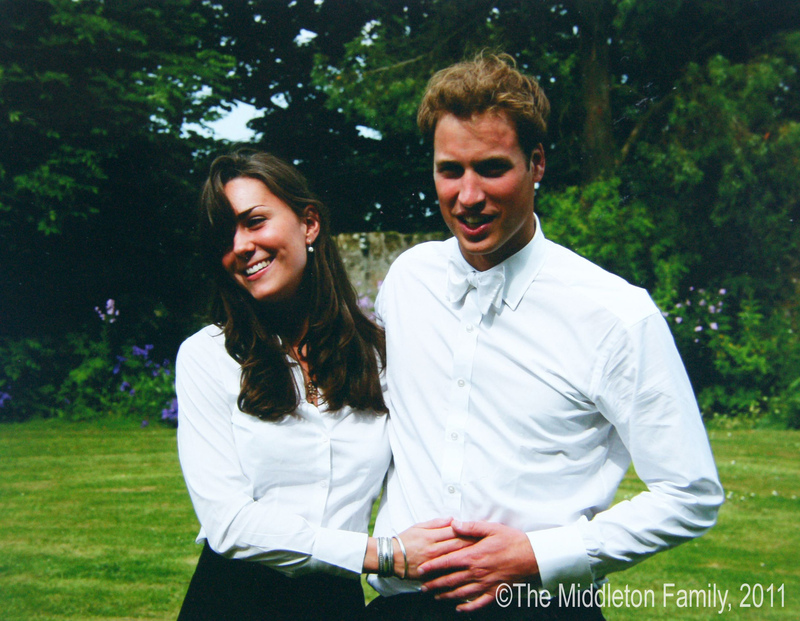 The pair met at St. Andrews University in Scotland in 2001, where Kate studied History of Art, and William, Geography. But it turns out that Kate didnt spend all her time studying or socialising with royalty. No, when she had a bit of time to spare, it seems she was busy setting up a rather unexpected university club. According to The Telegraph, the Duchess co-founded an all-women alcohol society, after discovering that other such clubs at the uni were set up for men only. Go Kate! Some years ago, the publication reported, “At university, Kate continued to grow in confidence. So it seems that the Duchess was helping to create change look before becoming a royal – how great is that! Catherine and William met during their first year at St. Andrews, when they were both living in halls at the uni. But the pair didnt actually start dating until they moved in together with some friends, during their second year. Its reported that Kate first caught Williams eye when she modelled in a rather risque, see-through dress during a university fashion show. The couple continued to date for a few years, before a brief split in 2007, decided on during a holiday to the Swiss resort of Zermatt. But the pair soon rekindled their relationship, with Catherine spotted attending the Concert for Diana with her family later that year. Speaking about their earlier decision to part ways during their engagement interview in 2011, Catherine confessed that she wasnt very happy about it at the time – but that it turned out to be for the best. She confessed, “At the time I wasnt very happy about it but actually it made me a stronger person. William agreed, saying, “We were both very young, it was at university and we were both finding ourselves and being different characters and stuff. Of course, the Duke and Duchess are now married with three beautiful children, so it all worked out fine in the end! 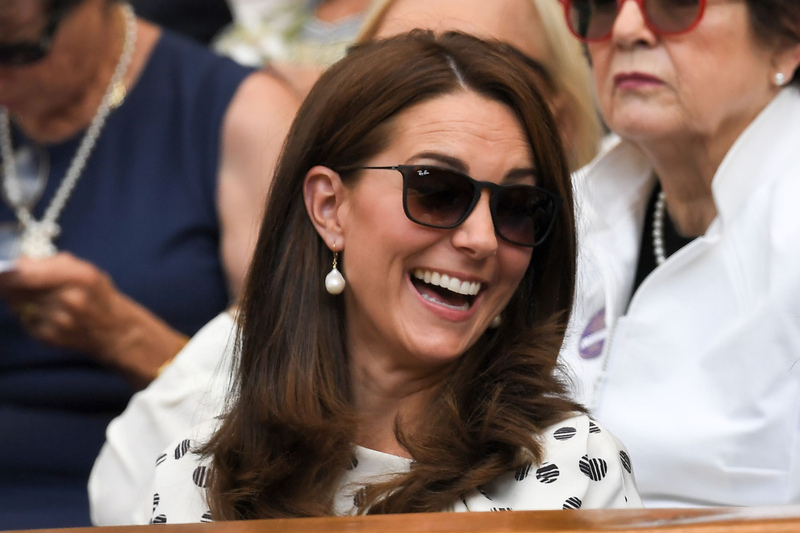 The post The surprising club Kate Middleton co-founded whilst at university appeared first on Woman Magazine.